Last semester, we introduced Voice + Choice, a series highlighting the ways High Meadow provides students opportunities to direct their own learning and development. 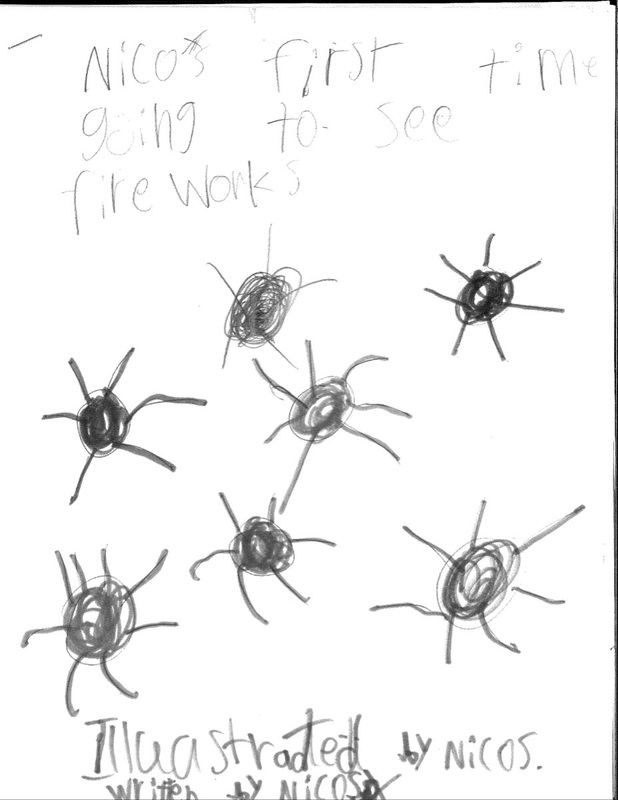 A perfect example: this week, our 2nd graders celebrated completion of their illustrated, personal narratives with a “publishing party” to share their work with peers and guests. 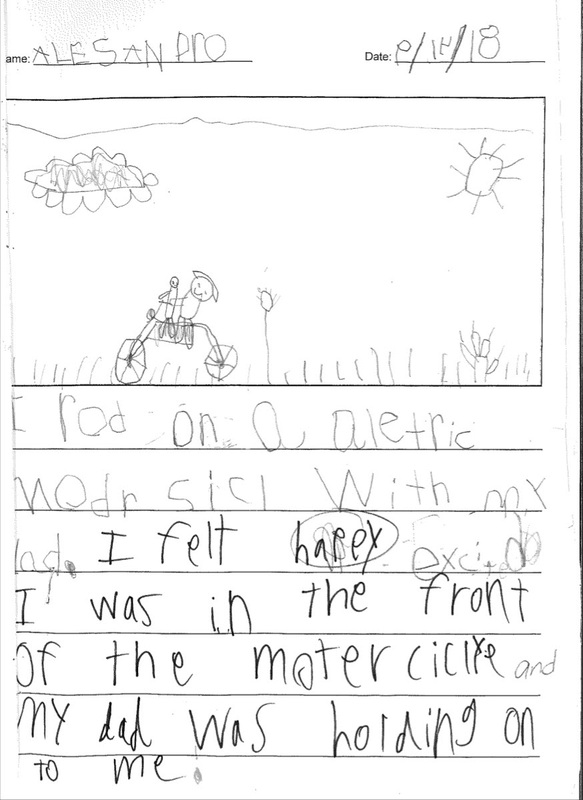 All year, 2nd Grade has been exploring the power of “small moments” in their writing, the way even a seemingly insignificant experience can come to life in language when we take time to zoom in and layer authentic detail. 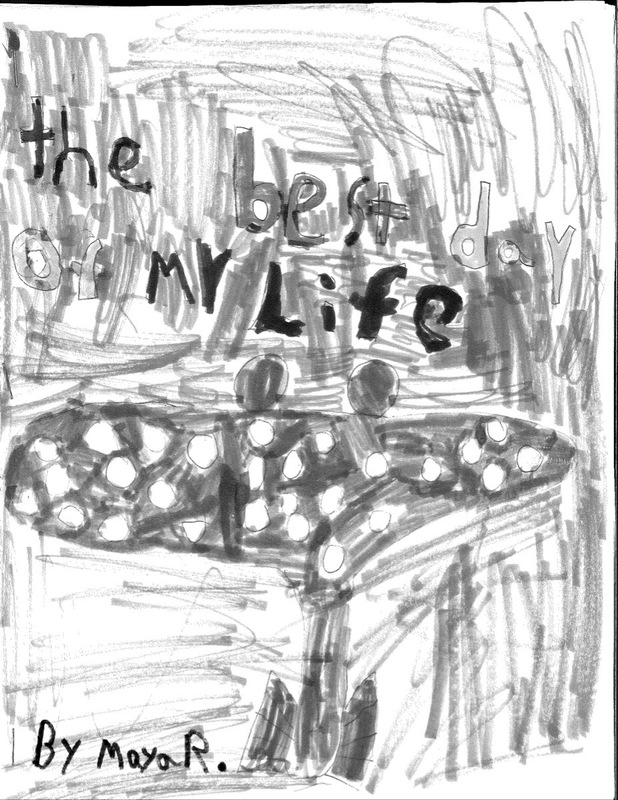 Through a process of pre-planning, oral storytelling, and multiple additions and revisions, each student expanded a small moment from their lives into an evocative narrative presented in their own, unique voice. Throughout the process, they had group and one-on-one support from their teachers, Amanda and Karle. 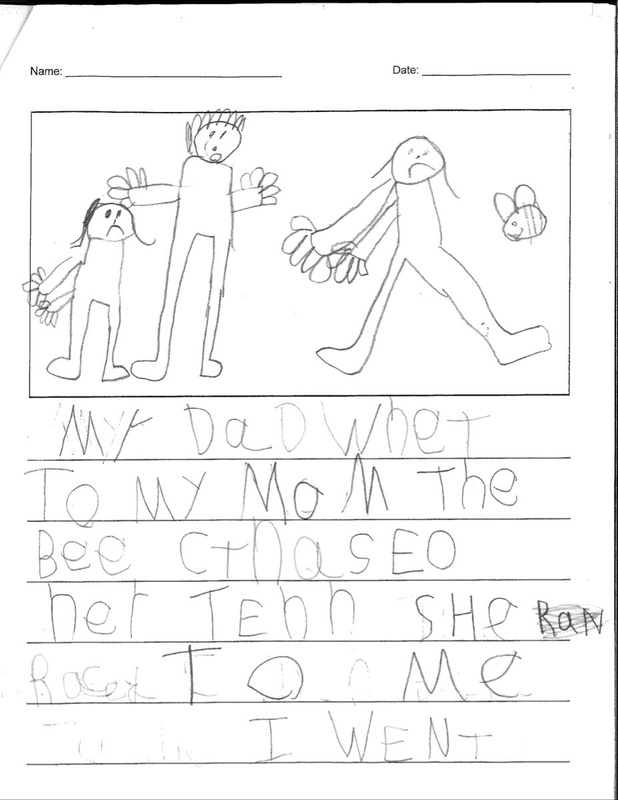 The class considered larger concepts like sequencing, sensory detail, and describing emotion, as well as mechanical aspects of writing like capitalization and punctuation. Within this framework, they let their individual ideas grow, as teachers encouraged them to explore areas of both strength and challenge. The results were surprising, vivid, poignant, funny tales that not only demonstrated the students’ new skills, but also gave listeners a compelling sense of what it feels like to walk in their shoes. As you know, we value the voice and contributions of each and every member of the High Meadow community . . . and that includes the adults! To share in the work and accomplishments of our diverse and dynamic community of grown-ups, we’ll be featuring openings, events, publications, and other news- and noteworthy moments in your lives. Share your news by email here, or stop by and let us know at school! 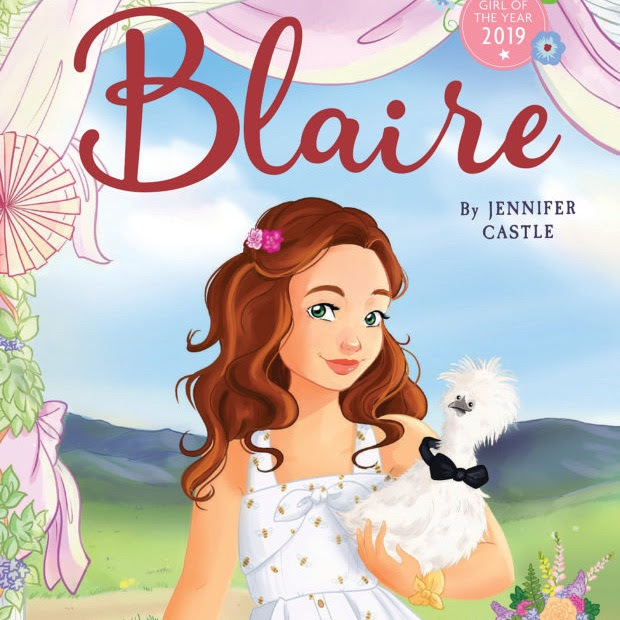 Congratulations to HMS parent Jennifer Castle (Sadie/7th), author of the newly released companion books for American Girl’s 2019 Girl of the Year, Blaire Wilson, a blogging, chef-in-training who lives right here in the Hudson Valley! Local coveragefrom the Poughkeepsie Journal. 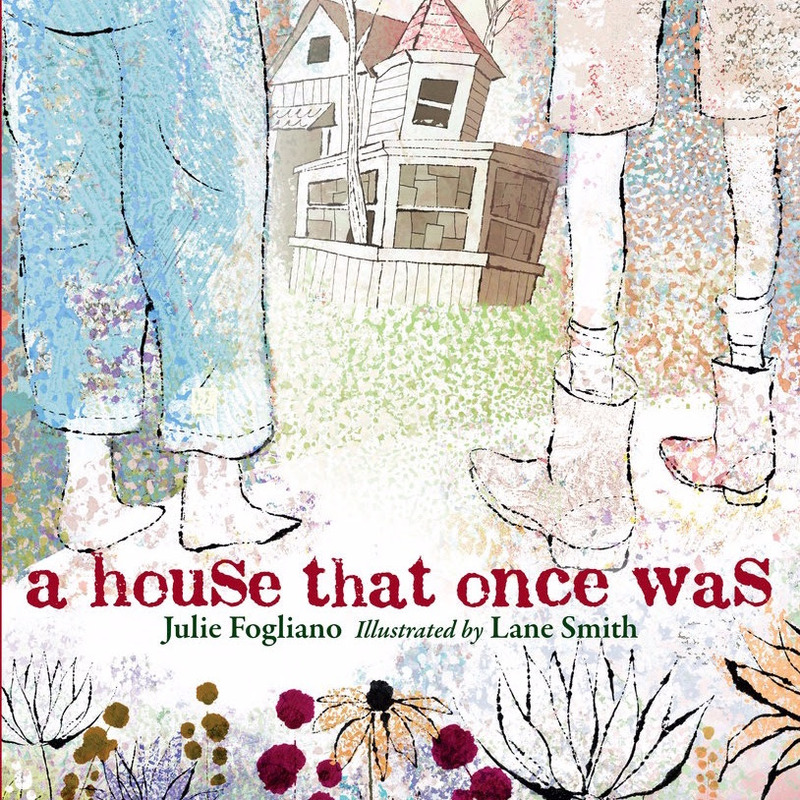 And to HMS parent Julie Fogliano (Clio/1st, Nico/6th), who’s latest release, A House That Once Was (illustrated by Lane Smith), was named to the 2018 NYT/NY Public Library list of best illustrated children’s books.